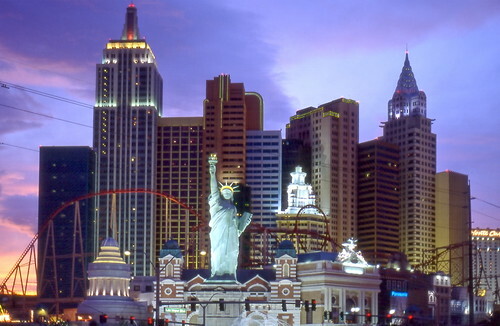 Despite the reputation that Sin City has, for those under 21, the list of things to do in Las Vegas is endless! Whether you like nightlife or getting back to nature, enjoy adventure or poolside fun, no other destination has the variety of choices found in Vegas. Choose a few of these exciting options; and since Vegas is all about new experiences, be sure to set aside time to try something for the first time! No other city has so many rides in one place. Adventuredome at Circus Circus; New York, New York’s roller coaster; or the thrilling sky-high rides of the Stratosphere will keep your head spinning for days. If you’re feeling really brave, take the plunge at SkyJump Stratosphere! Remember, the first step is the hardest. 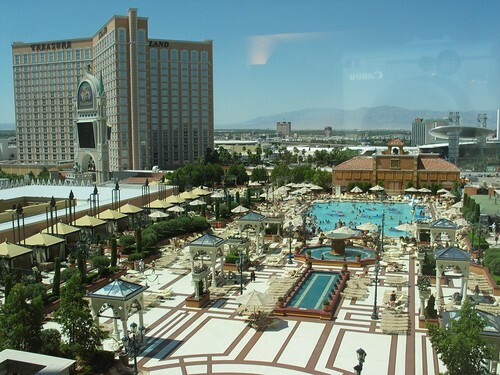 Las Vegas pools are like the Spring Break that never ends (in all the best ways). Most of the major hotel resorts boast themed pools with beaches, wave pools, lazy rivers, and a host of fun discoveries. During summer and on weekends, be sure to get out there early if you want to grab a beach chair – but who really wants to sit in the sun with all that fun to be had? If you really want to stretch your water wings, head over to Wet ‘n’ Wild water park in Summerlin to act like a kid again and cool off while zipping around and around and around on the slides! There’s no better way to see what the city has to offer than by flight. With Las Vegas helicopter tours you have the option of seeing the natural beauty of the Grand Canyon and the desert mountains, or manmade wonders like Hoover Dam and the incomparable Las Vegas city lights. You can even choose a landing on the rim or floor of the Grand Canyon! If you’re a licensed driver, the Richard Petty Experience and the world famous Las Vegas Motor Speedway will give you a NASCAR-style ride-along or rookie driving experience. Don’t like NASCAR? Choose between Porsches, Ferraris, Lamborghinis, and more at Dream Racing and Exotics Racing. A day of instruction and hot laps will make every choice feel like the right one. It’s located at the Las Vegas Motor Speedway; you must be 18 or older, or 16 with a parent’s permission. Get to know the unique beauty of the desert with an ATV trip to the dunes or a hike down one of Red Rock Canyon’s popular trails to the west of the city. Or just outside Las Vegas, Lake Mead is home to the trailhead of White Rock Canyon Trail, which will take you to the Arizona Hot Springs. 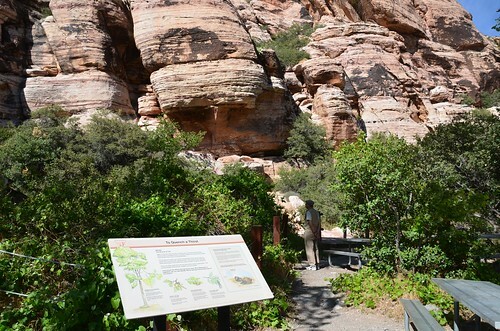 Closer to home, the Springs Preserve is located just three miles west of downtown and hosts desert gardens, walking trails, and educational presentations on this special ecosystem. 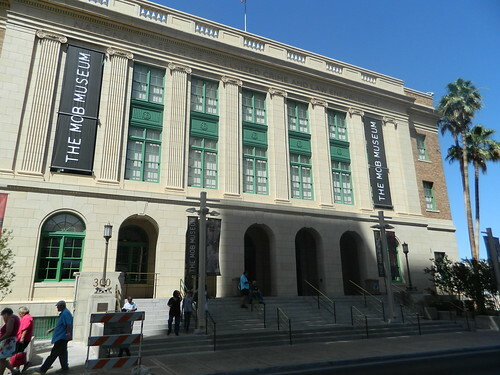 On the hottest days, burn some time at a few of the museums you’ll only find in Las Vegas, including the Pinball Hall of Fame, where you can play games of nearly every era; the Atomic Testing Museum; and the Mob Museum. You can even watch chocolate being made at the Ethel M Chocolate Factory in Henderson. You can’t leave Las Vegas without seeing a show; and many of the best are open to all ages. The Blue Man Group is a favorite for anyone who likes great music and humor, while Cirque du Soleil’s O is still the hottest ticket in town. Headliners from Celine Dion to Rod Stewart have regular show schedules and popular bands; and magicians and comedians are in town every night. Check the show schedules for any date you’re interested in and you’re sure to find something you’ll enjoy. With our help, this will be a trip that you’ll never forget. Contact us today to learn more about our services!